One of our favorite podcast guests is back! Back in the fall, he joined us on Podcast 32 where he shared his love of Chick-Fil-A, coffee, Equal and Omnipod. We highly suggest a retrograde listen before hopping into this show. 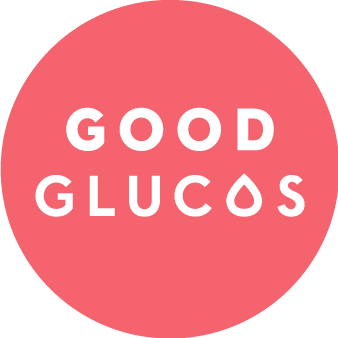 During this go round, we catch up on life, hear about an epic insulin prescription journey, discuss what diabetes maturity means, and laugh hard. To the support the show, check out our Paypal link for subscription options. Look out for our next happy hour in OKC around the beginning of August! We have a new partner – Myabetic.com. Check out their killer gear and if you use the code DDG you score a discount. Why do you have to have a script for insulin? Is there any country you can purchase insulin over the counter? Mark asks the DOC for feedback about the Carter Diabetes Duck Farm concept. 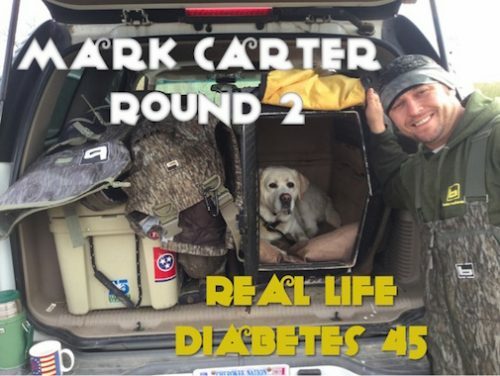 This entry was posted in Fellow Grinder, Mindful, Podcast, Real Life Diabetes Podcast and tagged Chik-Fil-A, decision fatigue diabetes, Dexcom, diabetes management, Diet Pepsi, T1D, T1DLooksLikeMe, travel with type 1 diabetes. Bookmark the permalink.